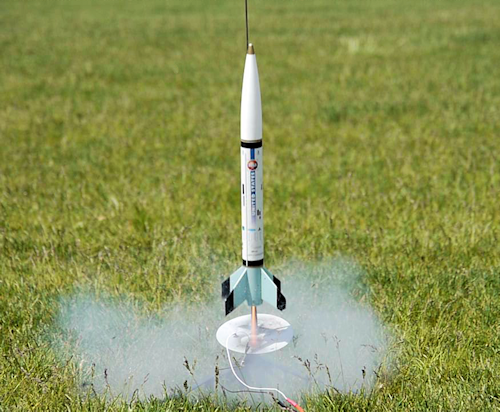 Radio-controlled vehicles, model-rocket launches, balsa-wood flyers, sports activities and more are planned for the inaugural Barrington Hobbyfest from 2 to 5 p.m. June 21 at Deer Field. The event is sponsored by AAA Hobbies & Crafts, 706 N. White Horse Pike in Magnolia, and Mega Hobby, located next to Deer Field. 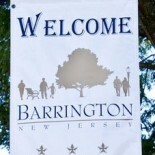 This entry was posted on June 14, 2014 by Barrington Bulletin in Events.